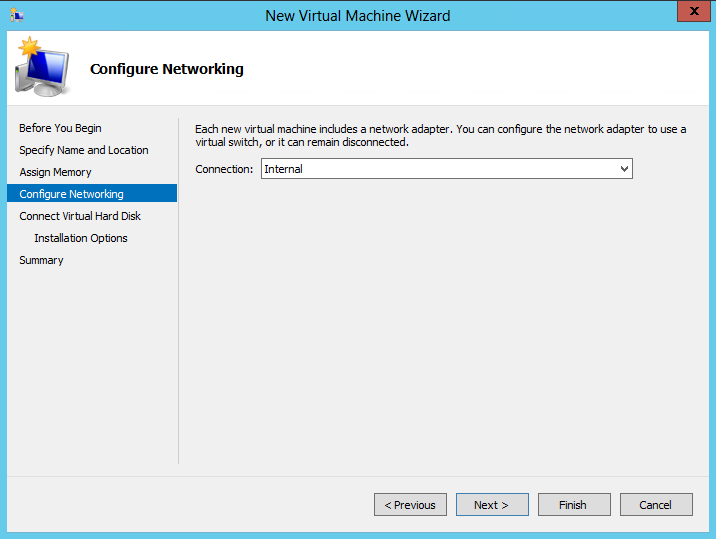 In Private cloud environments, Enterprise networks in’s a common necessity to aggregate resources and allocate them and meter them rather than assigning them individually. 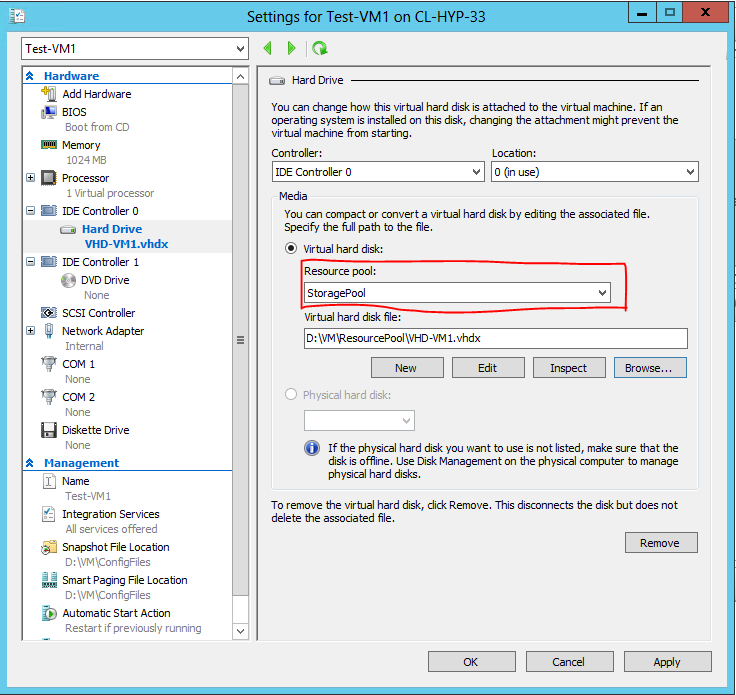 With the aggregation comes the easiness of resource monitoring. 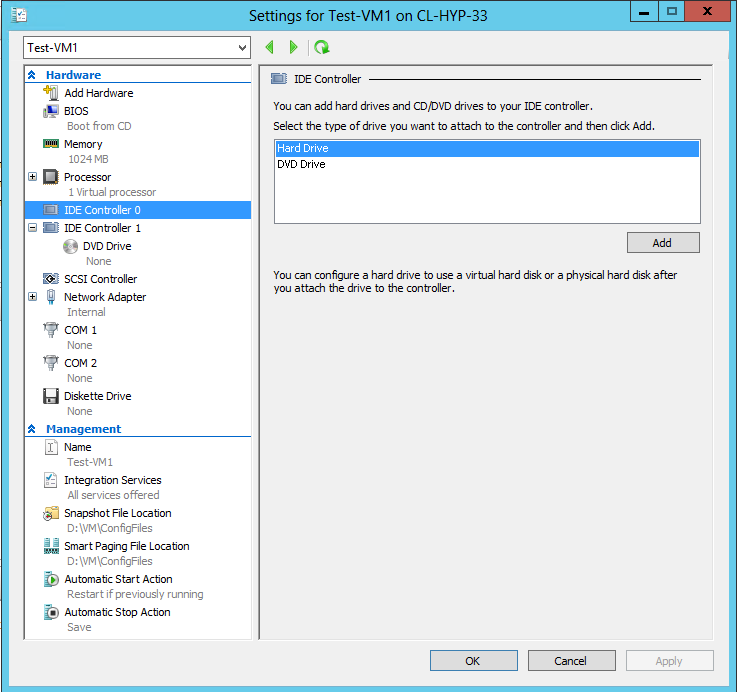 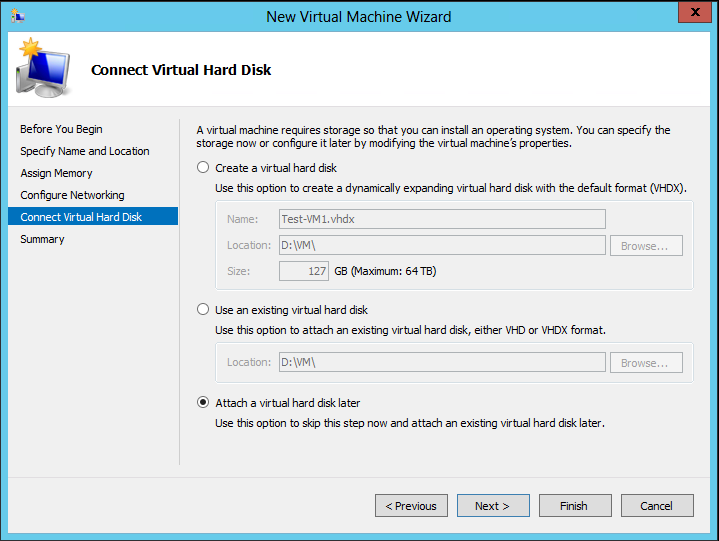 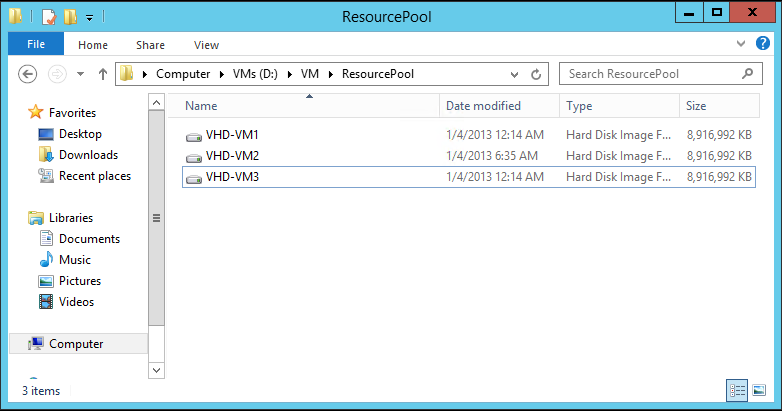 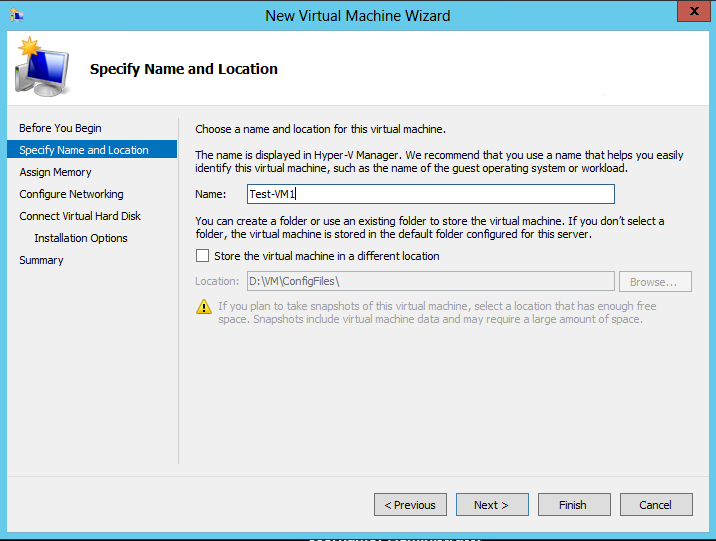 In HYPER-V 3.0 hyper-v team offers this capability as resource pools. 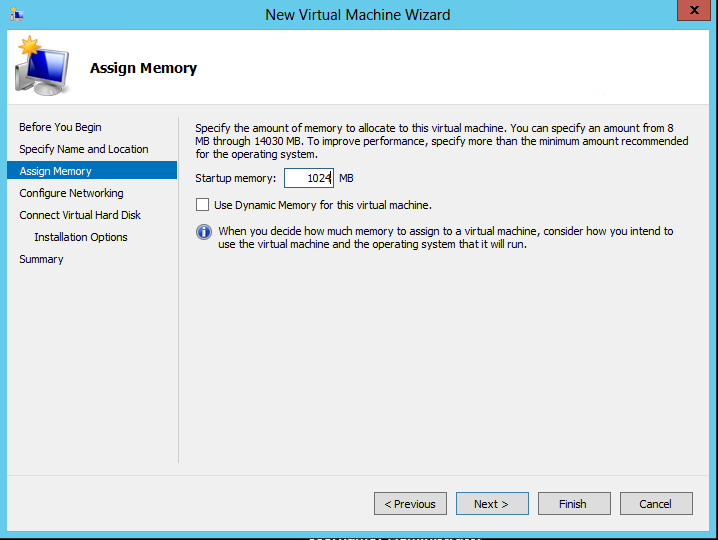 Average, minimum and maximum VM memory usage, VM processor usage, Total VM Disk allocation…..etc. 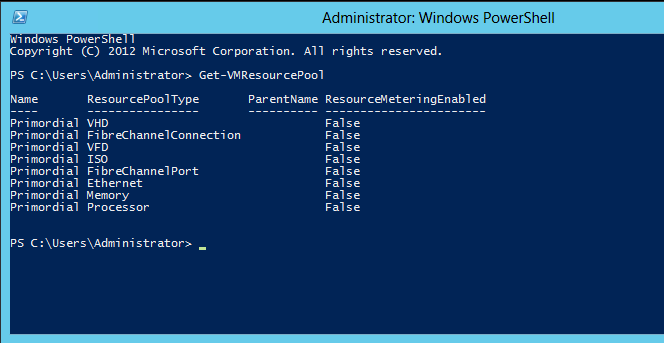 if you want to see the resource usage on individual components (Eg: memory, VHD, CPU) you can do that with PowerShell as well. 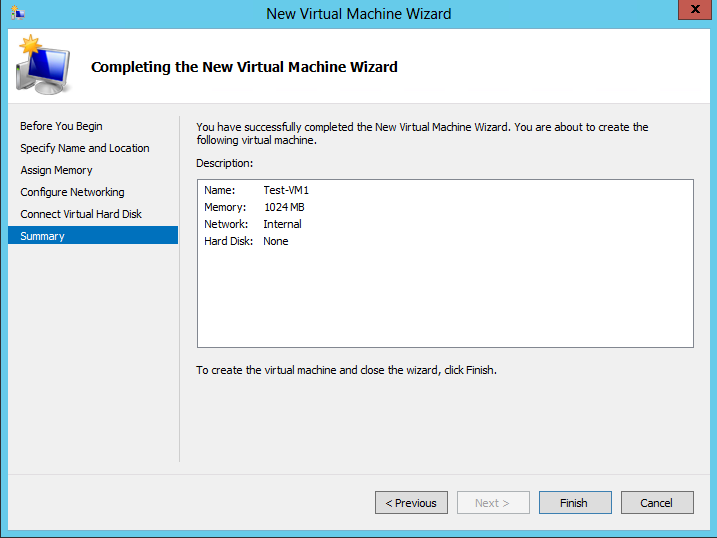 Below picture demonstrate some of these commands and the output results.